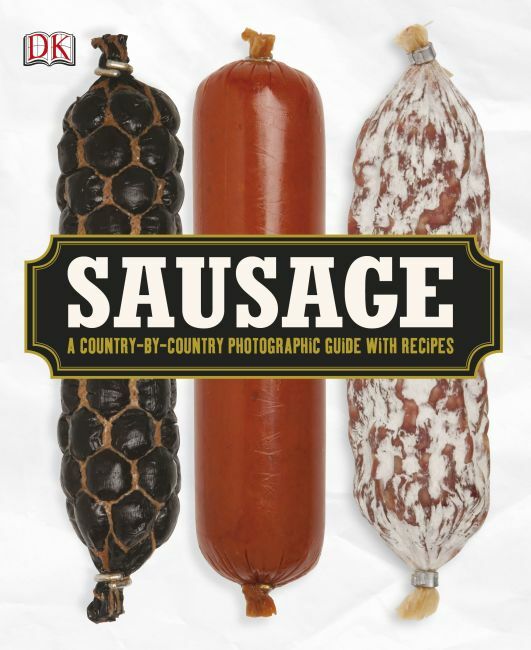 There's more to sausage than bratwurst, and this compendium of the humble sausage will tell you everything you need to know: what are the different types across the world, differences in flavor, how it's made, how to buy, store, and serve. There's even a section on how to make your own sausage. This is your one-stop reference.